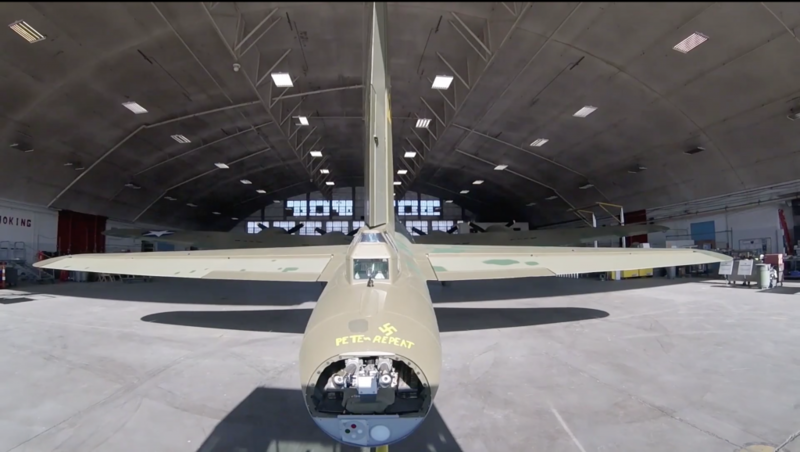 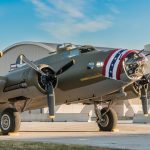 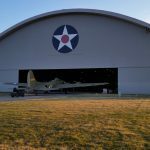 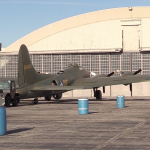 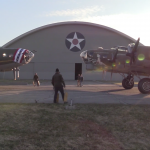 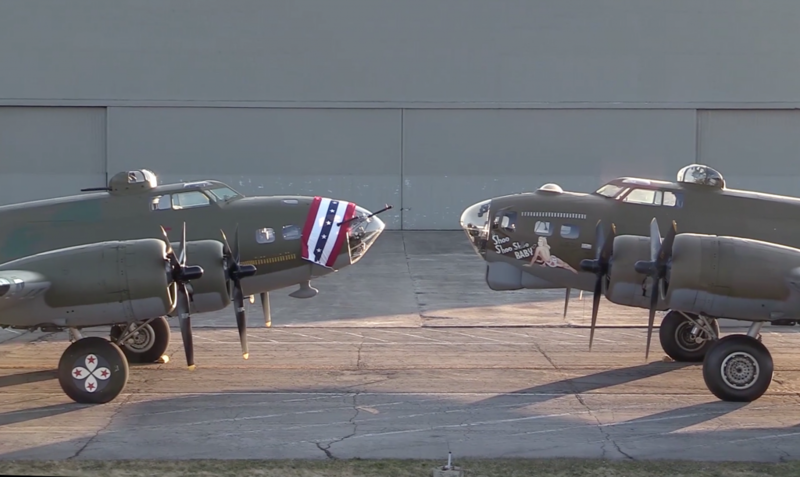 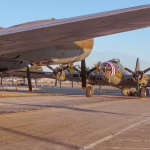 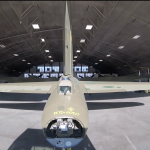 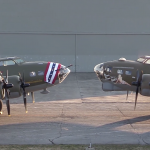 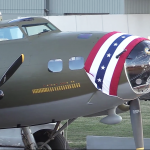 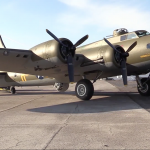 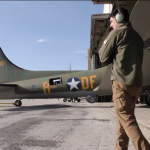 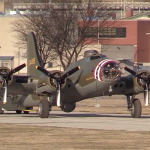 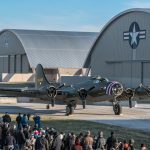 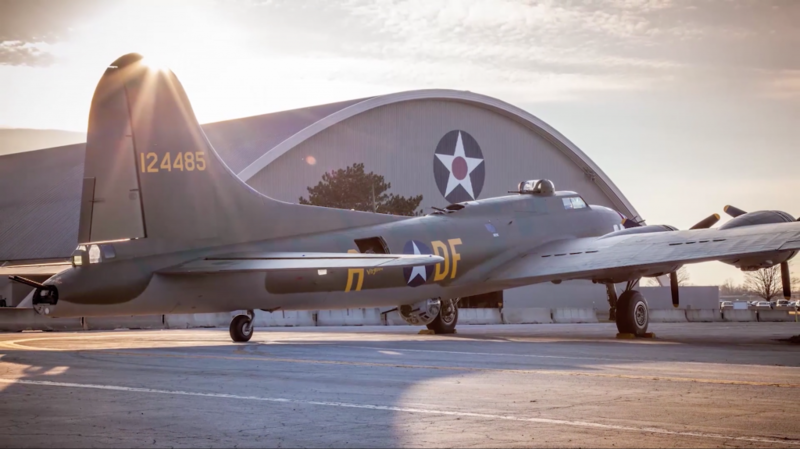 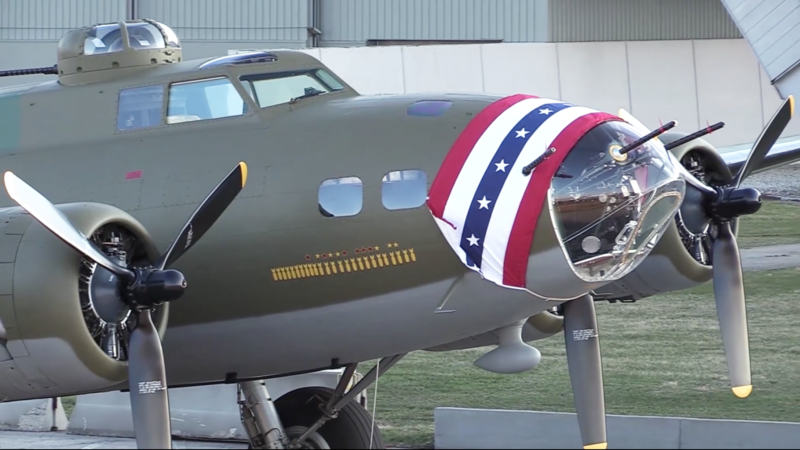 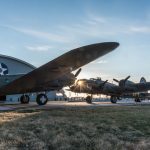 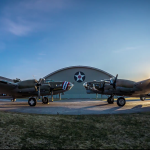 The National Museum of the United States Air Force has officially completed the restoration of their historic Boeing B-17F Flying Fortress Memphis Belle. 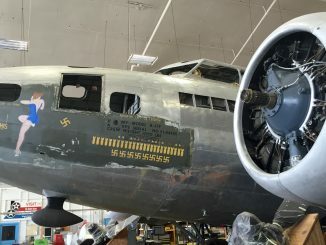 A few days ago, Museum personnel moved the famous bomber into her new home within the museum’s WWII Gallery in anticipation of the exhibition’s opening celebrations in mid-May. 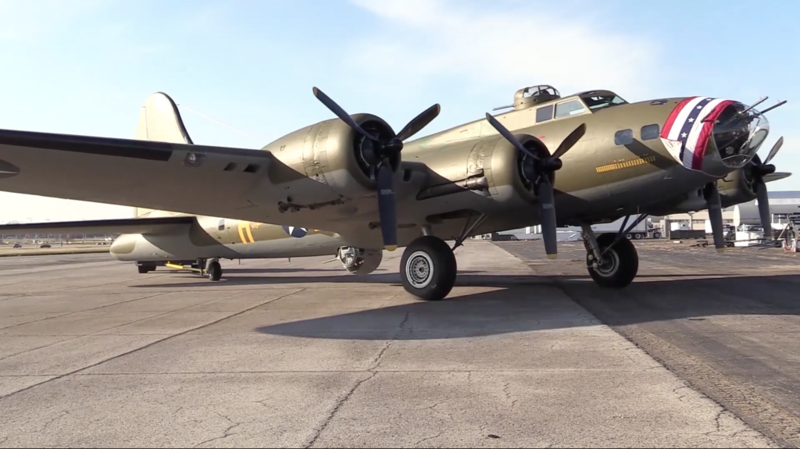 Before the ‘Belle moved indoors again, she met for a brief moment outside with another combat veteran Flying Fortress moving in the other direction; B-17G 42-32076 Shoo Shoo Shoo Baby. 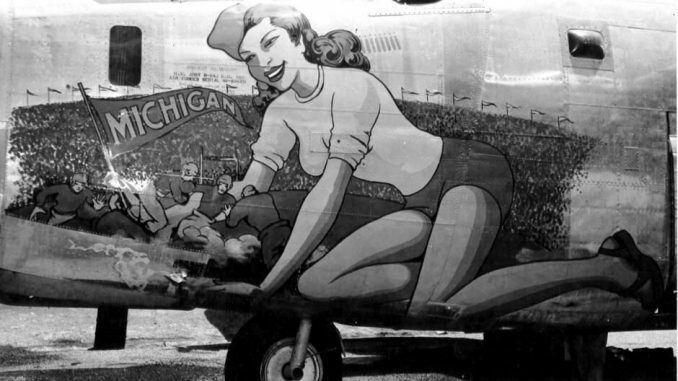 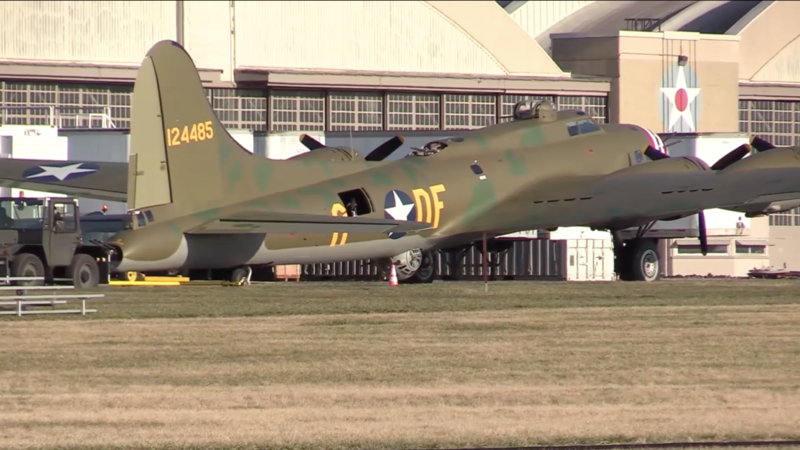 Interestingly, both B-17s served in the 91st BG out of Bassingbourn, England during WWII, though not concurrently. 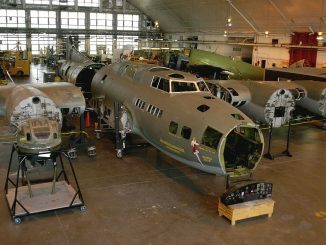 The latter Fortress is going into temporary storage before eventually moving to the Smithsonian’s National Air & Space Museum collection. 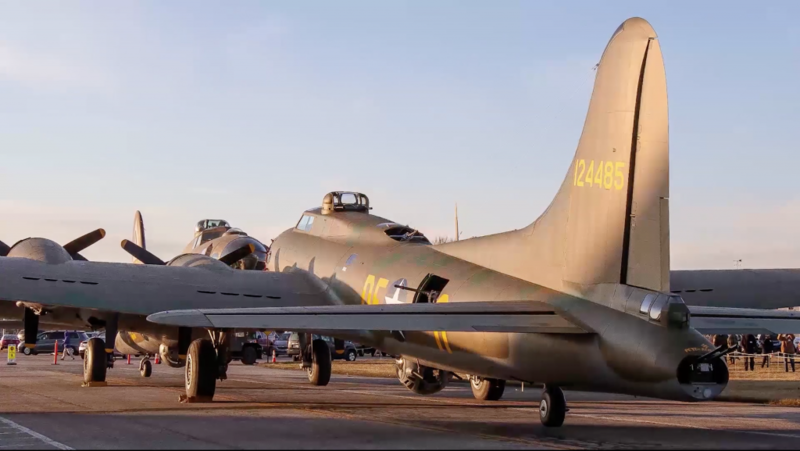 Readers will remember that some years ago the Air Force Museum promised Shoo-Shoo-Shoo Baby to NASM in exchange for their unique Boeing B-17D Swoose 40-3097 and an unrestored B-17G 44-83814 (now fully restored and on display at the National Mighty Eighth Museum in Savanah, Georgia). 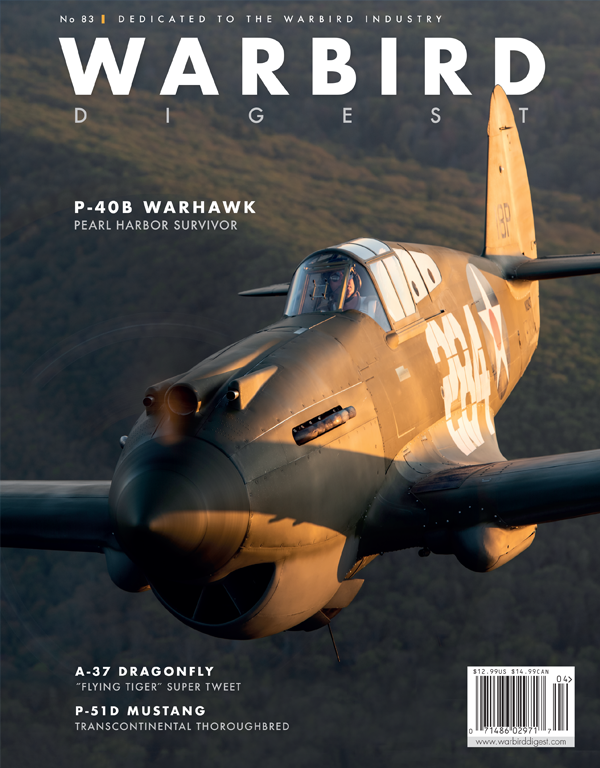 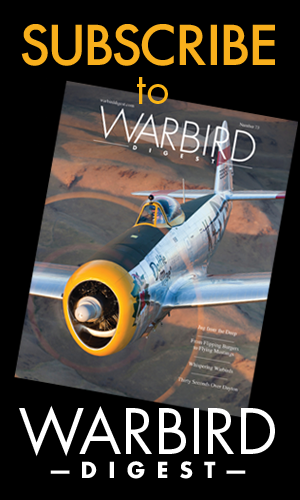 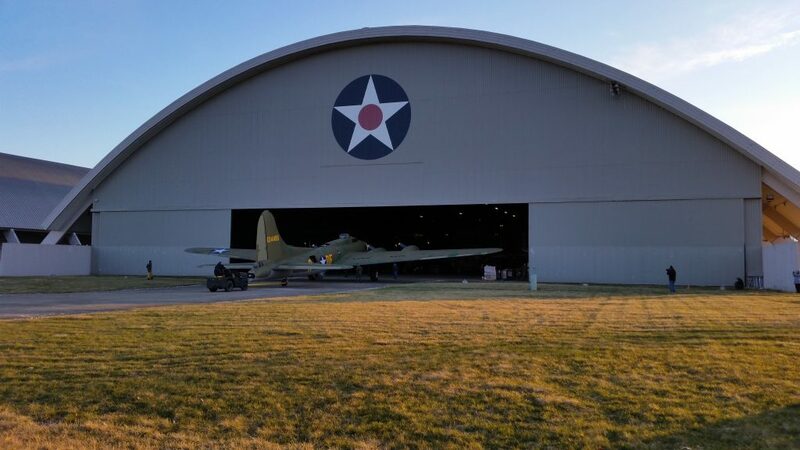 The Air Force Museum has just published the following press release describing the events of the last few days along with plans for the exhibit opening, and we thought our readers would appreciate seeing it…. 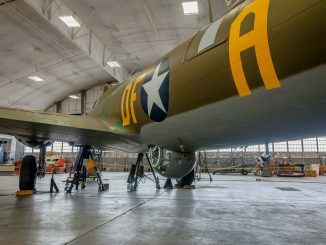 The B-17F Memphis Belle – the first U.S. Army Air Forces heavy bomber to return to the United States after completing 25 combat missions over occupied Europe – was recently moved from the National Museum of the U.S. Air Force’s Restoration Hangar to the museum’s World War II Gallery as work continues to progress on the new exhibit. 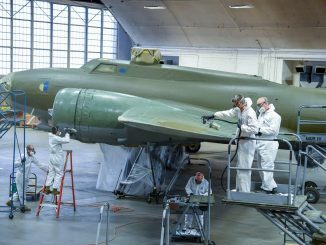 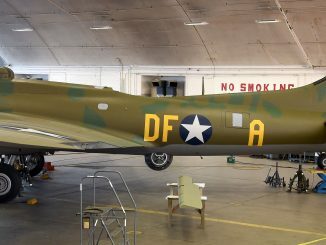 Although the iconic aircraft is now inside the WWII Gallery, it will continue to remain out of public view until it is unveiled in a new exhibit following a ribbon cutting ceremony on the morning of May 17 – exactly 75 years after its crew finished their last mission in the war against Nazi Germany on May 17, 1943. 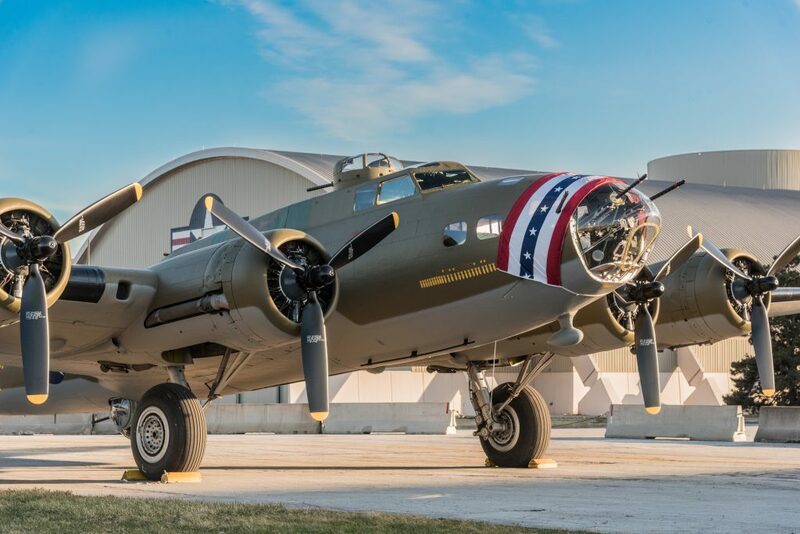 The new exhibit will tell the complete story of the Memphis Belle and address the many myths associated with the aircraft. 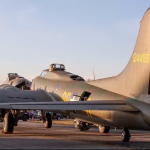 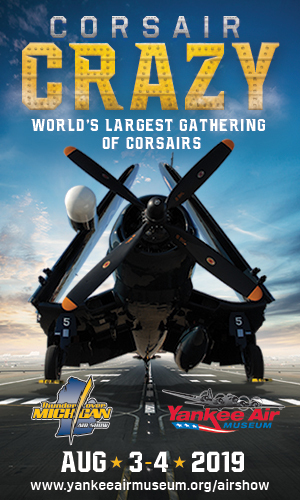 Artifacts will be on display from seven of the crewmembers including several war-time uniforms; a flight suit; combat boots; flying goggles; dog-tags; pilot’s wings and other rank insignia. 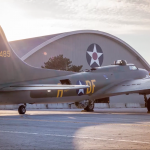 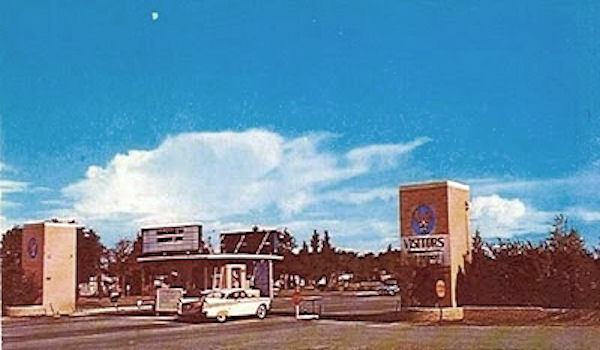 In addition, rare color archival footage—some of which has never been seen by the public before—will be shown in the exhibit. 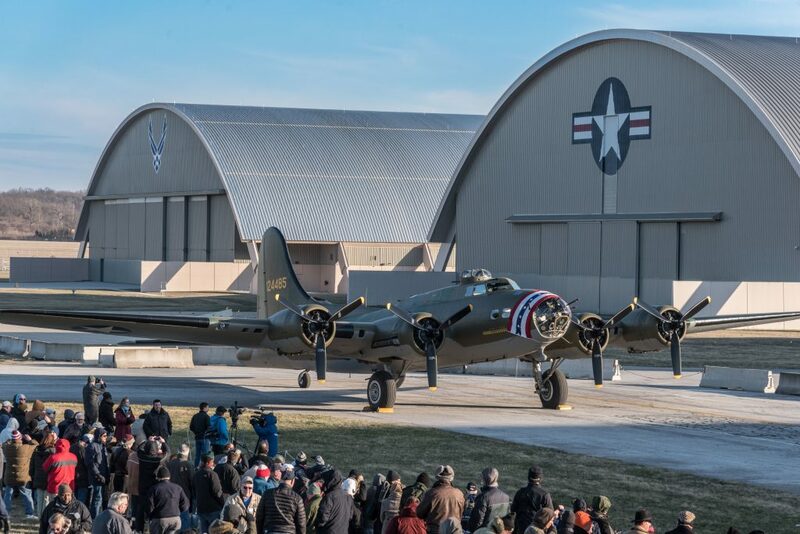 Surrounding the Memphis Belle exhibit will be a new Strategic Bombardment in Europe exhibit featuring a digitally animated map of the strategic bombing campaign; two Medals of Honor; items worn and used on significant missions; artifacts from bombing campaign leaders; a bomber top turret and ball turret; and engaging photos. 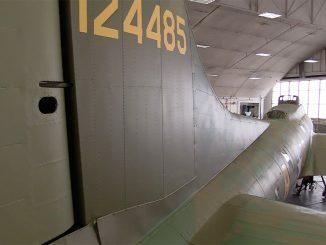 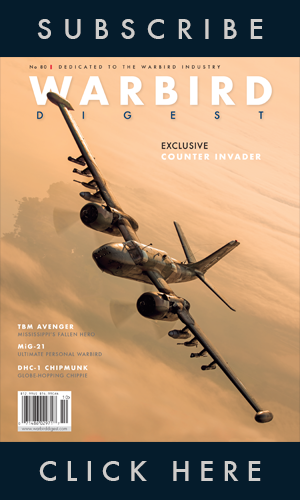 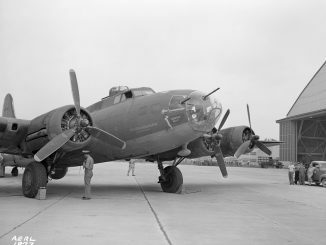 According to National Museum of the U.S. Air Force Curator Jeff Duford, the new Memphis Belle exhibit and surrounding Strategic Bombardment exhibit will allow visitors to understand more about the thousands of bomber crews, maintainers, and others supporting the bomber mission, whose service and sacrifice helped win WWII. 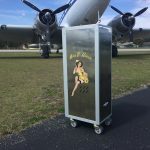 These priceless artifacts will be displayed in new custom designed cases that were handmade by the museum’s Exhibits Division, which also designed and fabricated each of the individual artifact mounts inside the cases. 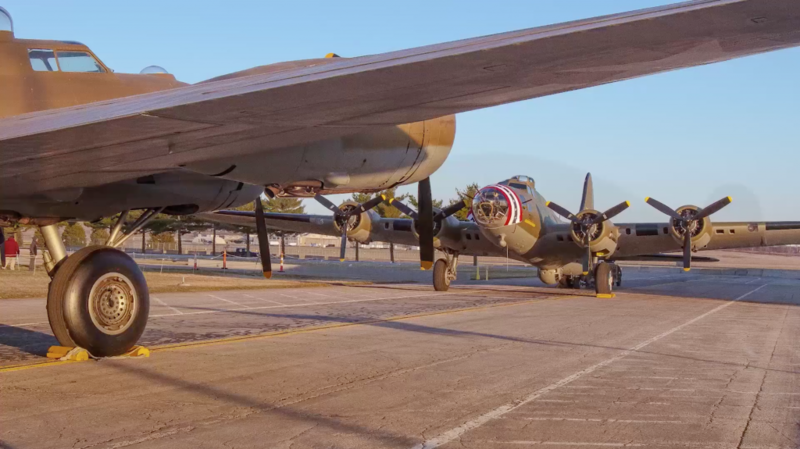 Together, the cases and the artifact mounts will present the artifacts in the most visually appealing manner, while still ensuring their protection and preservation. 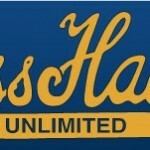 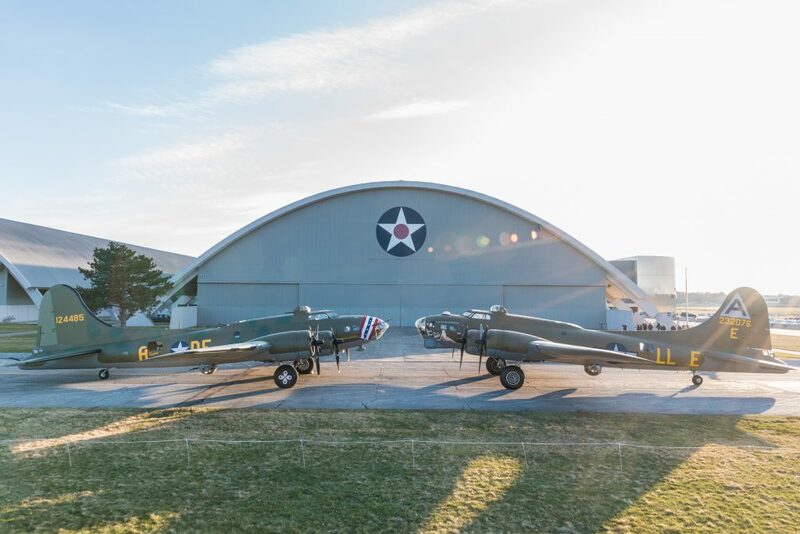 Although exhibit designing may sound like a relatively simple task, it is a lot more complex than one might think, said Exhibits Division Chief, Greg Hassler. 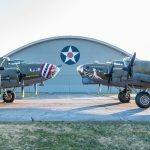 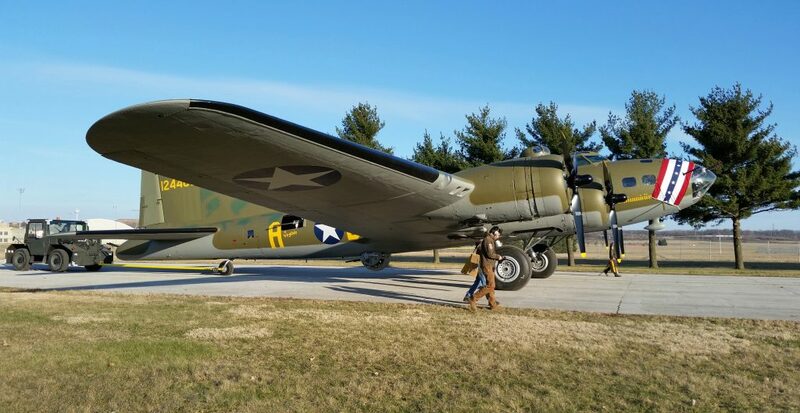 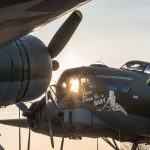 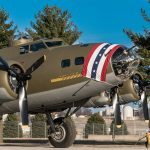 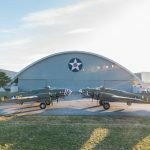 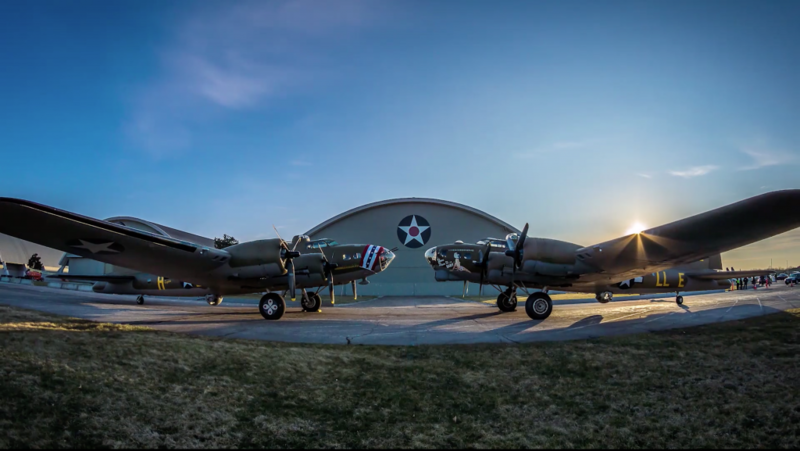 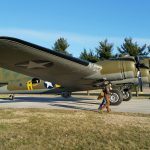 The new Memphis Belle exhibit will open with a three-day celebration (May 17-19, 2018) that will include a WWII-era aircraft static display featuring two B-17G Flying Fortresses; more than 130 WWII reenactors performing war-time skits and showcasing their memorabilia; over 20 vintage military and civilian vehicles on exhibition as well as other artifacts, music from the era, guest speakers, and book signings. 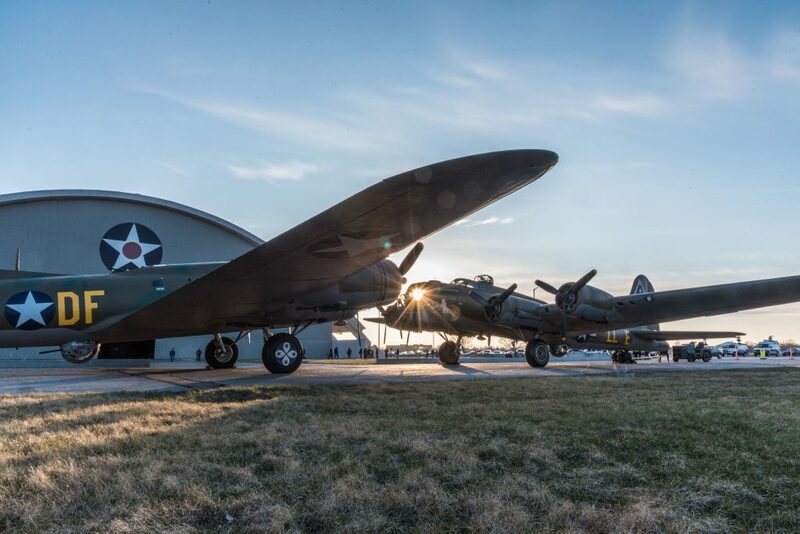 In addition, both Memphis Belle films (1944 and 1990 versions) will be shown in the Air Force Museum Theatre. 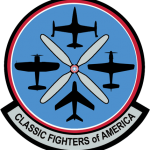 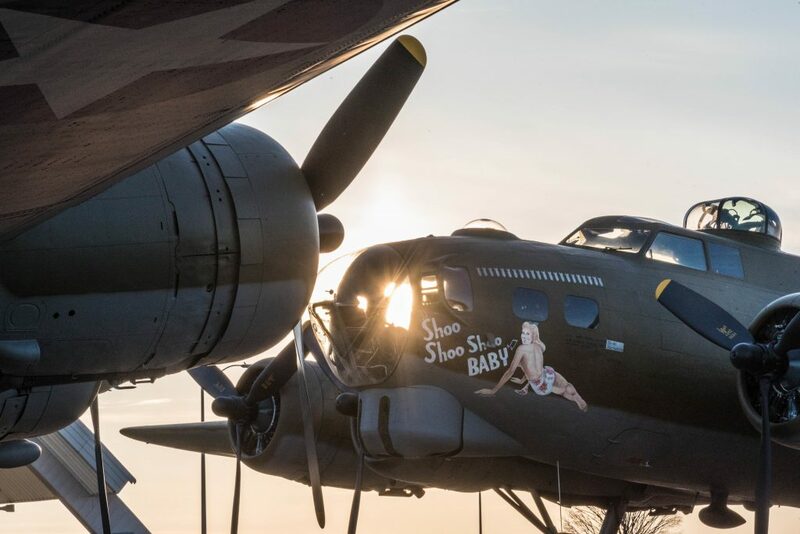 CAF Announces B-29 FIFI’s 2018 Tour Schedule – Including 8 Stops in Canada! 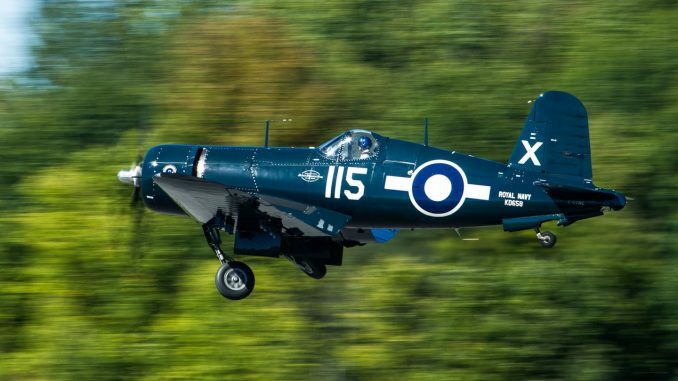 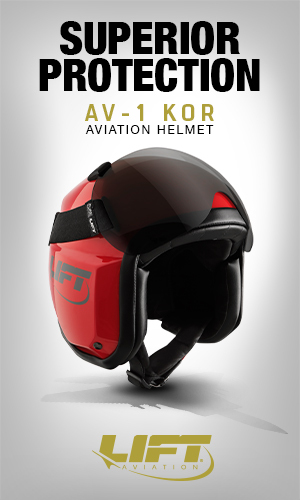 Shame to not show it at Airshows. 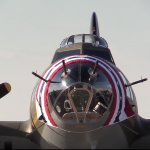 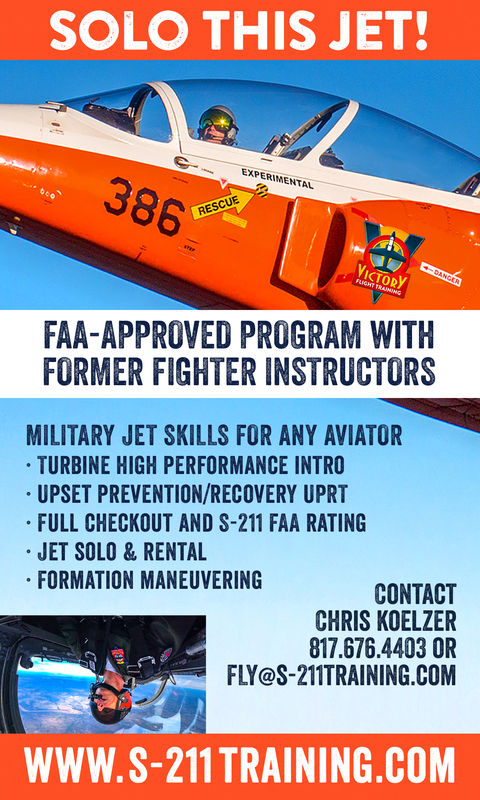 We fly and maintain a TBM out of Culpeper Va and it is an attention getter for thousands during the Airshow season. 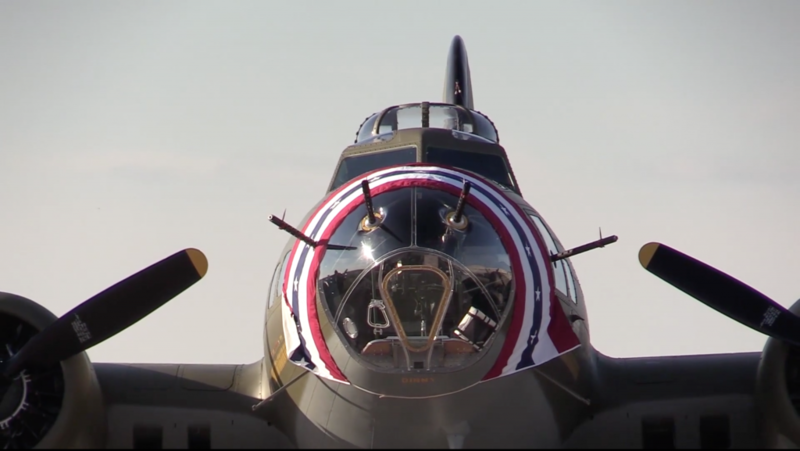 While I agree, it would be marvelous to see the Belle fly again Karl…. 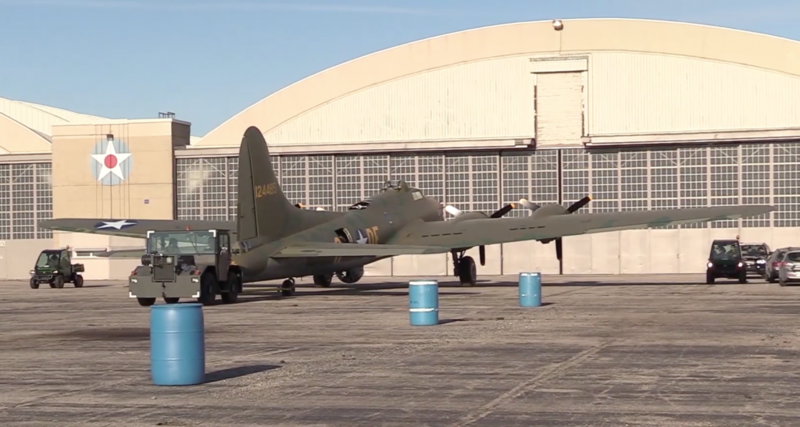 she really is far too important to risk in that way, plus a lot of the original airframe would likely need replacing in an airworthy restoration. 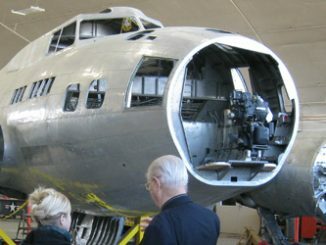 Better to have her safe in the museum and preserved for many generations to come. 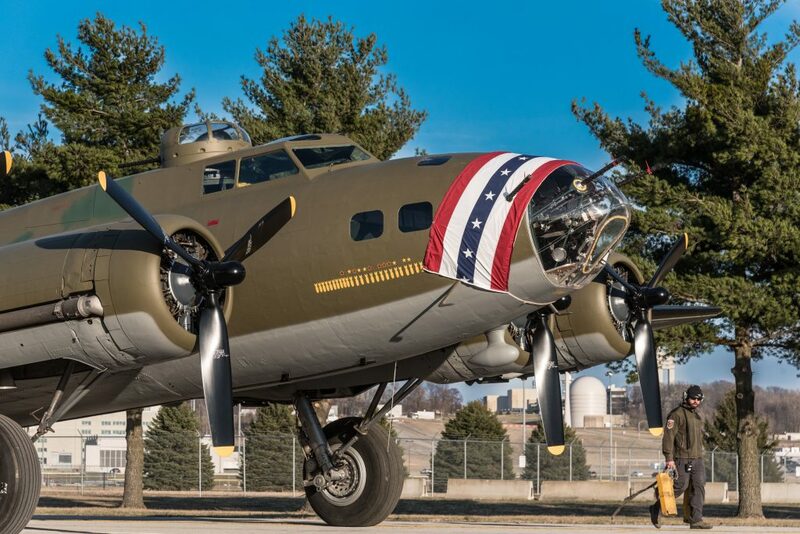 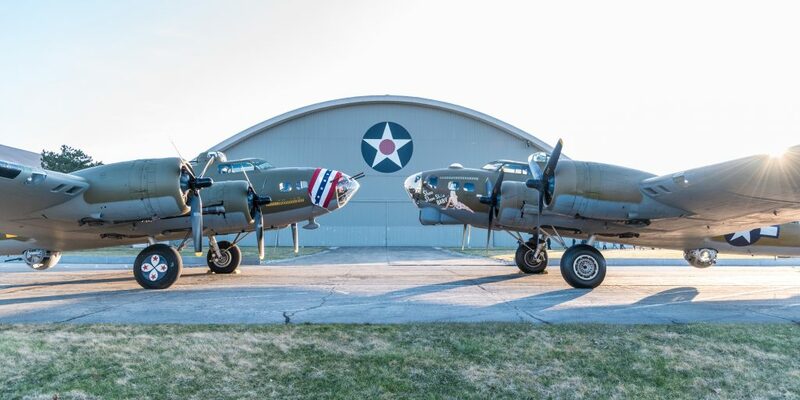 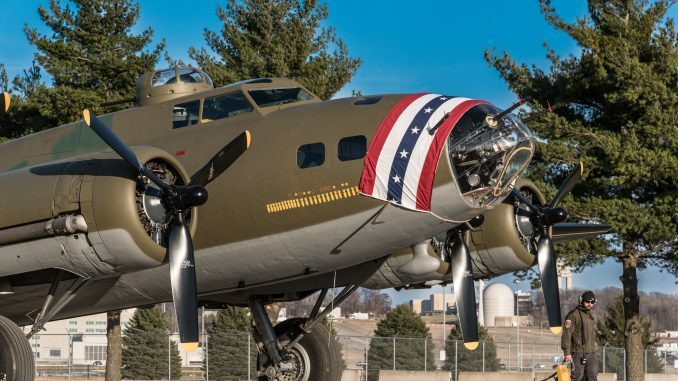 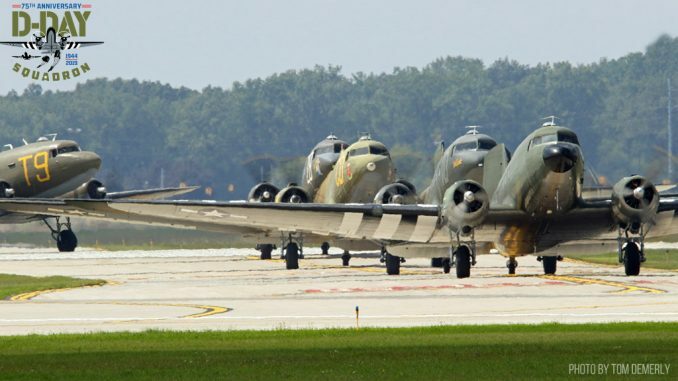 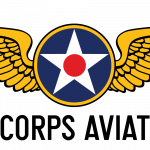 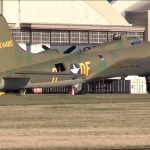 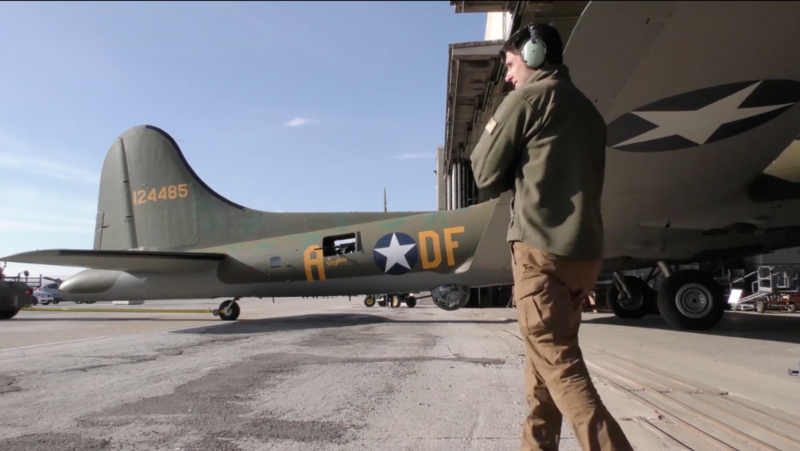 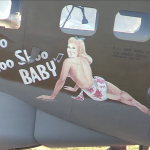 There are a good number of B-17s already flying which can tell her story to the greater audiences outside of Dayton, and a number under restoration to fly as well. 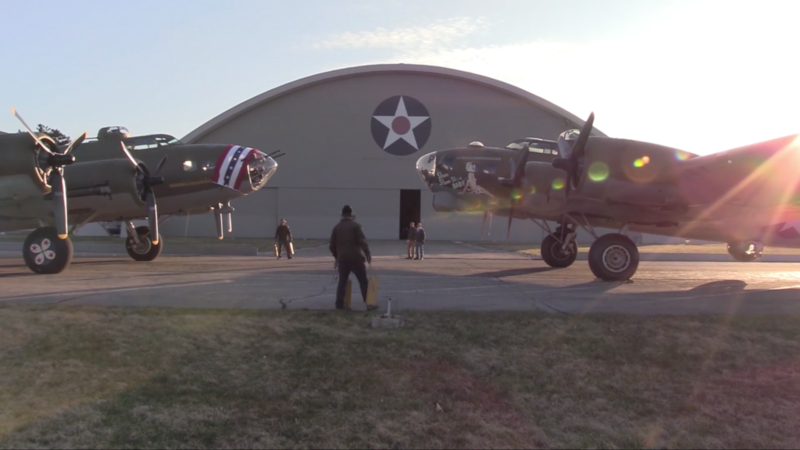 You guys do a great job with the TBM at Culpeper too… I’ve seen her fly a number of times.